Dubrovnik’s Old City has endless treasures and yesterday I took a guided tour of the five major fortresses around its walls. I’ve been waiting for the right time to take the two-hour “wall walk” and wanted to learn more about the medieval city first. 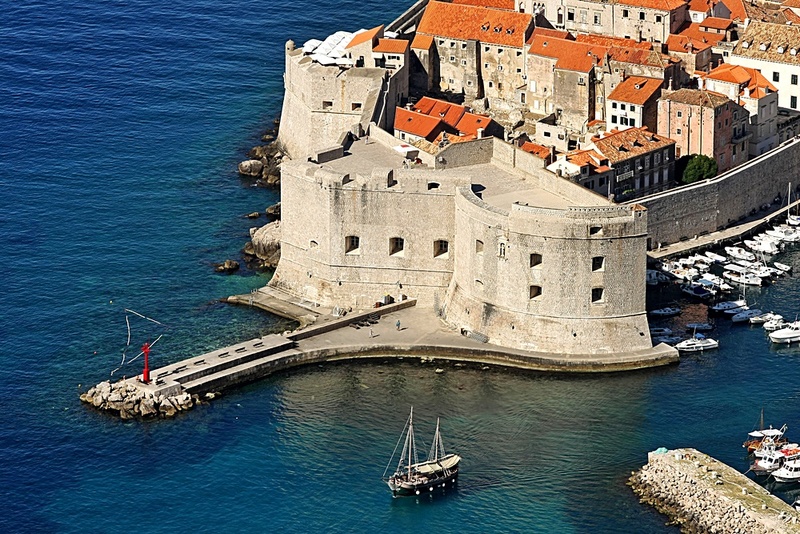 With various changes throughout their history, Dubrovnik’s forts are some of the greatest fortification systems of the Middle Ages. 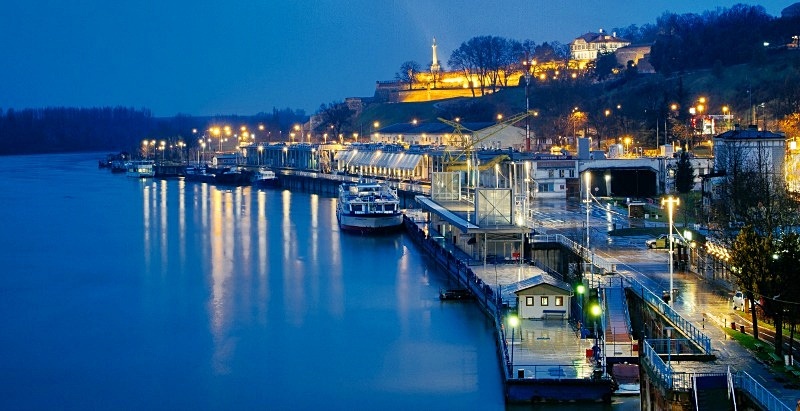 Old City became a UNESCO World Heritage Site in 1979. 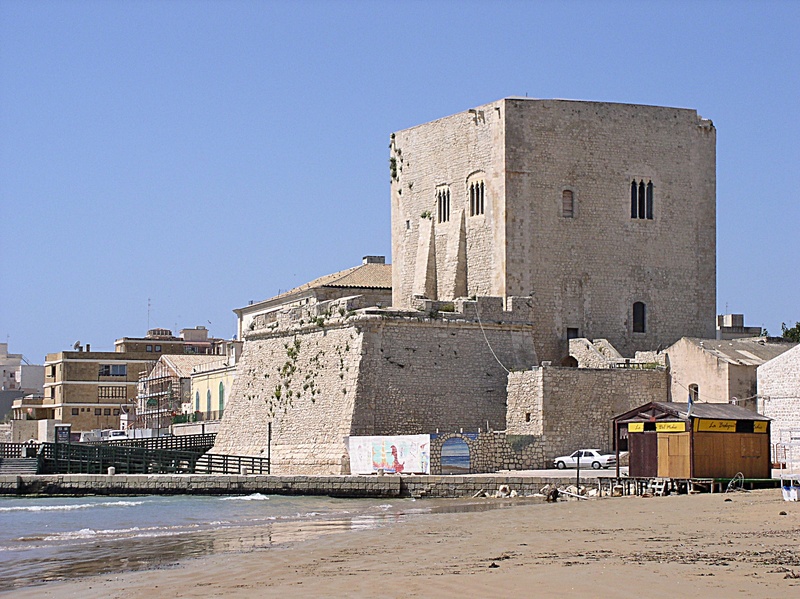 There are four defensive stone fortresses around the wall – north tower, east side harbor, southeast side, and at the western entrance. The fifth fort – Lovrijenac – is outside the wall. Minčeta was built in 1319 along the north wall facing land. It’s the highest point in the city wall and is a large round tower topped with a Gothic crown. The Menčetić family owned the land where the tower was built. 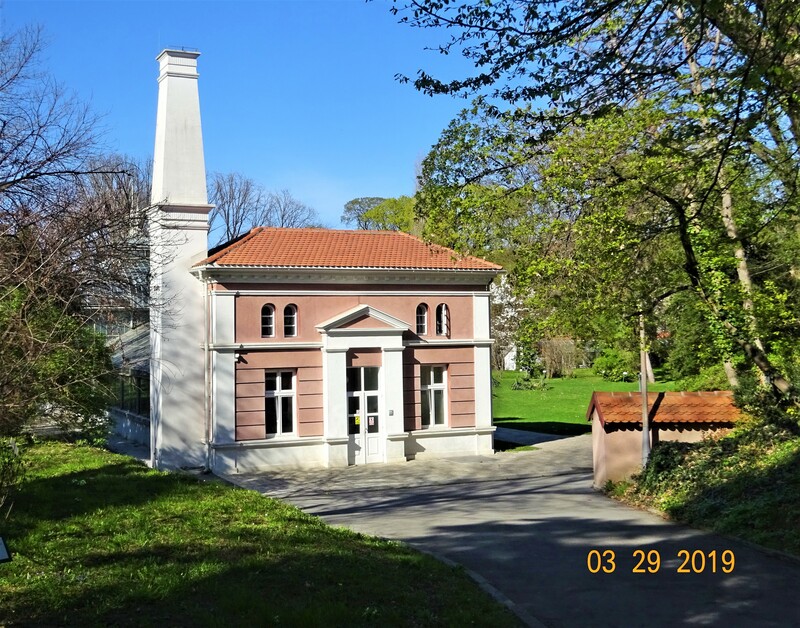 Croatian builder and architect Ničifor Ranjina designed Minčeta. In 1461, Italian architect Michelozzo di Bartolomeo Michelozzi enhanced the round tower making it “adapt to new techniques of warfare”. The walls of the new tower were 6 meters (20 feet) thick with a series of protected gun ports. 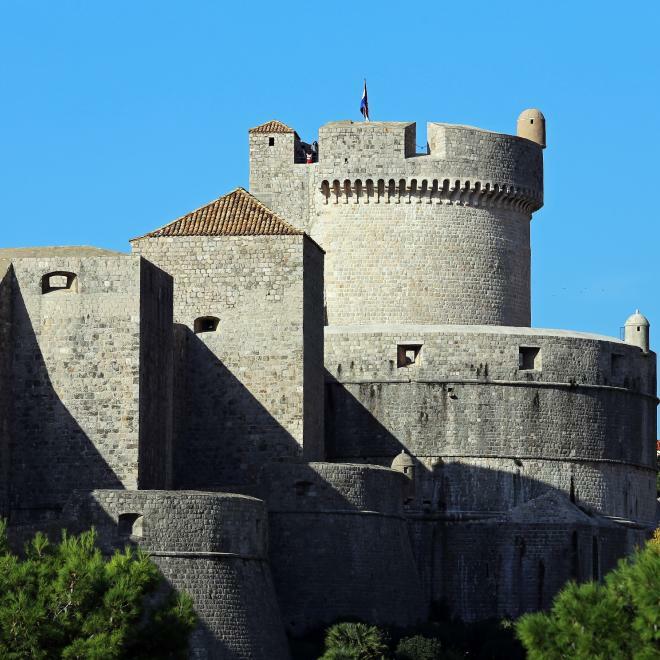 Croatian builder Juraj of Dalmatia designed the bottom portion of the fortress and created the fort’s recognizable Gothic crown. When active, Minčeta had 9 guns including a cannon designed by Ivan Rabljanin, Croatian Renaissance master of bronze bells and cannons. 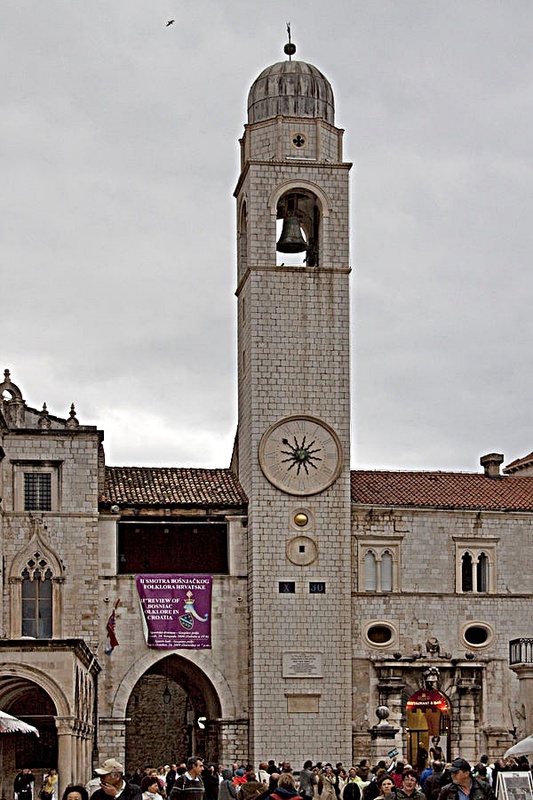 Rabljanin also designed the bell in Dubrovnik’s Bell Tower. Revelin is a massive irregular quadrilateral fortress outside Pile Gate in the eastern part of the City. The fortress was built for protection in 1463 after the Ottoman Empire conquered Constantinople and began occupying nearby Bosnia. Revelin was built as a “detached fortress to provide more protection for the eastern land approach to the City Gate”. The name comes from the word ravelin, a “term in fortification architecture referring to forts built opposite the weakest points in a city’s defense system to reinforce a defensive position”. Revelin protected the City from Venetian attackers. Dubrovnik hired Antonio Ferramolino, an expert Spanish fortress builder, to strengthen this eastern point in the fortification complex. In 1549, after 11 years of construction, an enhanced Revelin became Dubrovnik’s strongest fortress for safeguarding the eastern land approach. “Perfectly constructed,” Revelin wasn’t harmed during the 1667 earthquake. 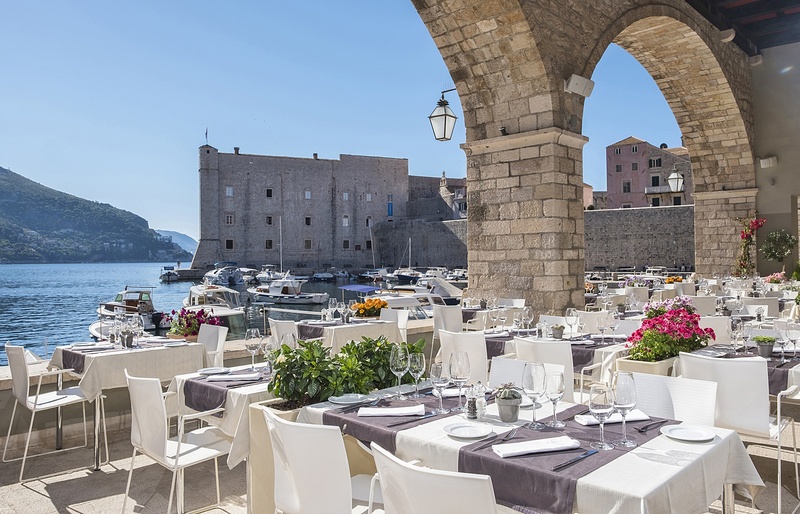 The top of Revelin features a huge stone-paved terrace sometimes used as a stage for Dubrovnik’s Summer Festival events. 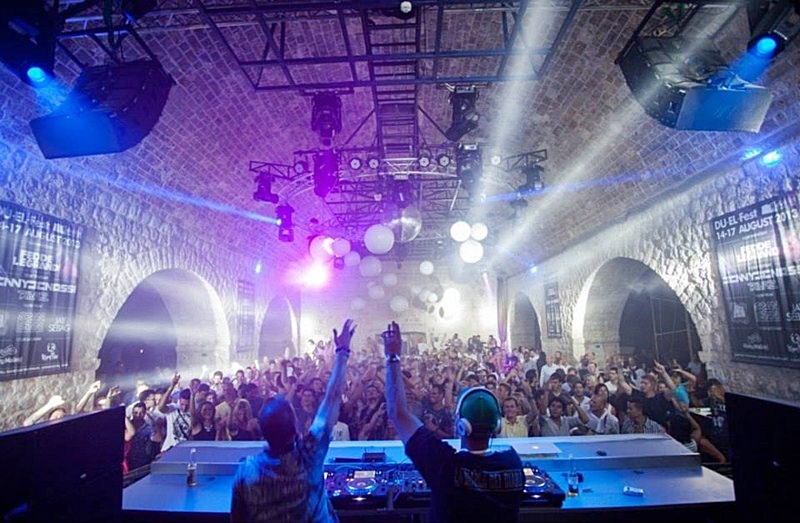 The inside of the fortress has a popular nightclub – Culture Club Revelin. Different night life “happenings” take place there, including rock concerts and techno displays. The Fortress of St. John was a key defense complex on the south-eastern side of the old city. It controlled and protected the port entrance. 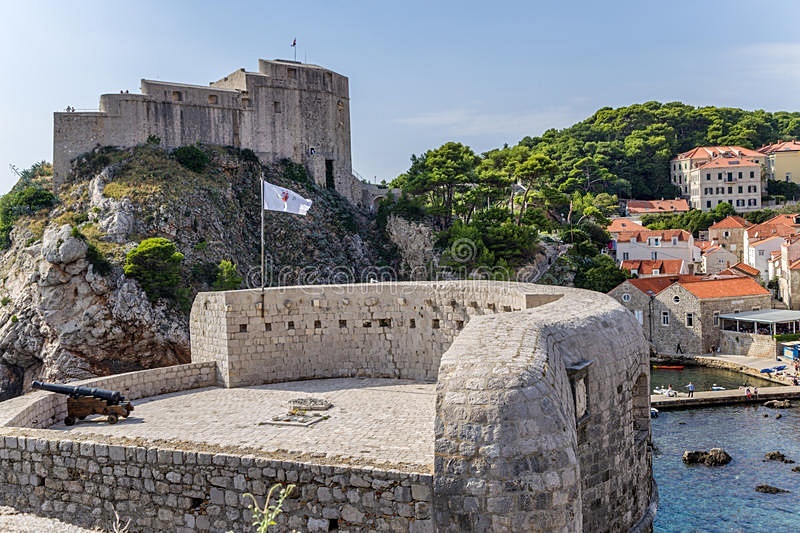 Initial construction began in 1346, when Dubrovnik connected an existing defensive wall and its gates – Dock Gates – with an old quadrilateral fort called Fort Gundulić, named for Croatian poet Ivan Gundulić. In 1500, the city decided to upgrade the old fort and build one with a semicircular form and a pentagonal bastion in front. 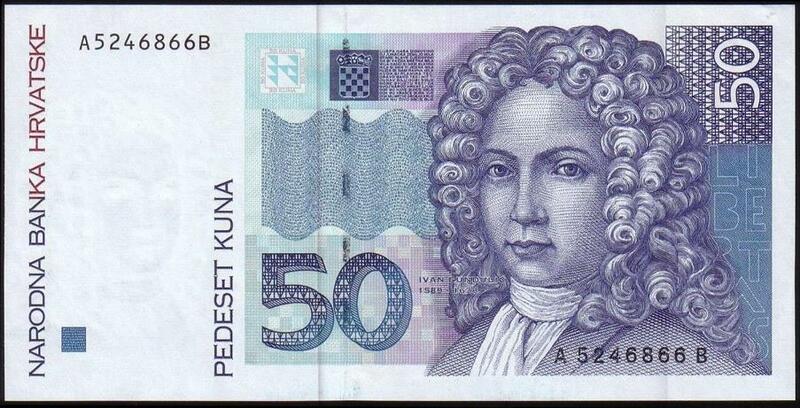 Master Croatian builder and architect Paskoje Miličević designed the improved fortress merging existing forts into a single building named The Fortress of St John at the Dock. Construction completed in 1557. 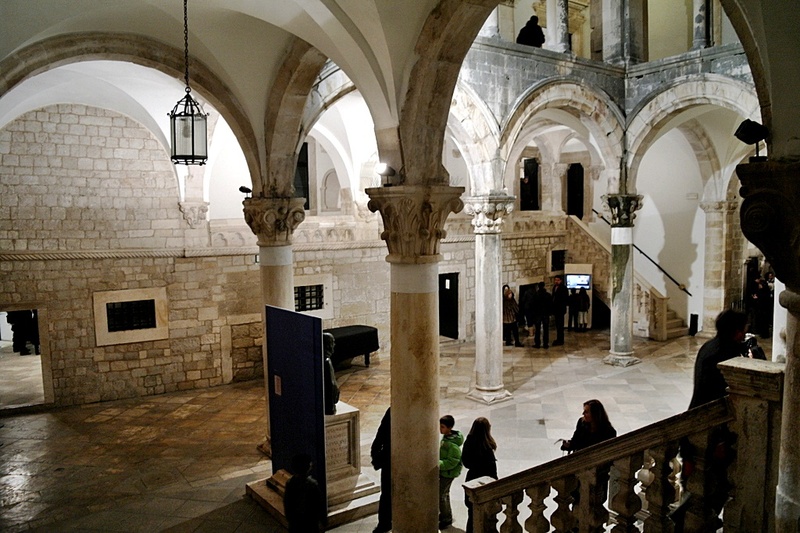 Today the large interior of St. John fortress houses Dubrovnik’s Maritime Museum and Aquarium. 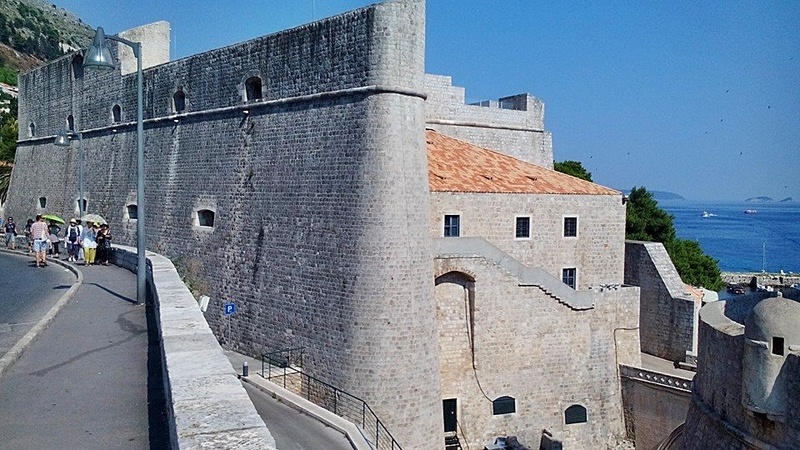 Bokar Fortress is at the top of a steep cliff on the south-western corner of Dubrovnik’s city walls. 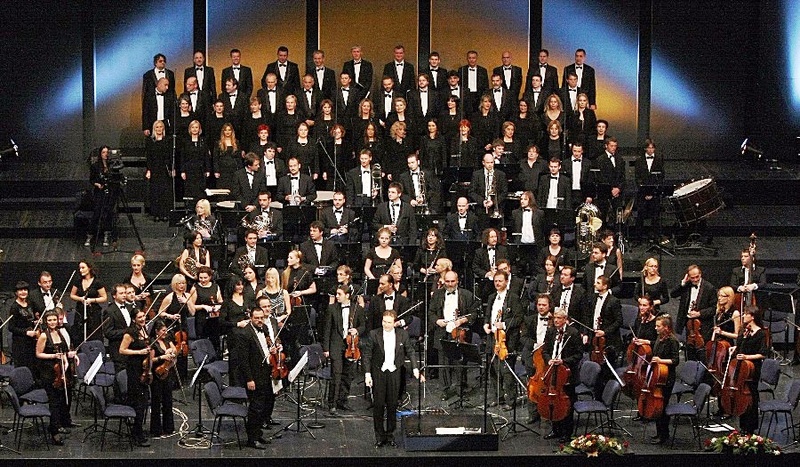 Bokar and Minčeta were the key points in the defense of the city’s western land approach. 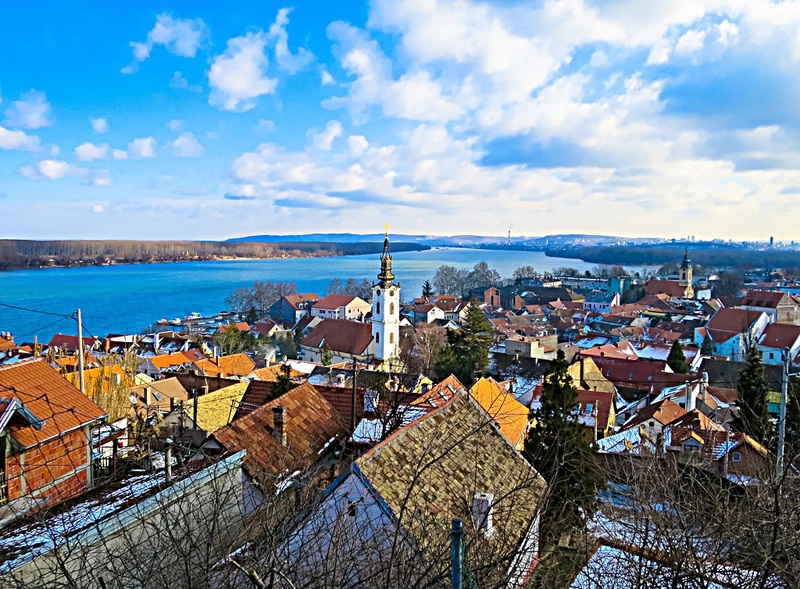 Built in the 1500s as a “two-story casemate fortress”, Bokar’s purpose was defending the town’s main western entrance – Pile Gate and its bridge and moat. One part of the fort is on a detached rock. Arched supports were built to bridge the gap. The sea still passes beneath the fort as it did when it was first built. 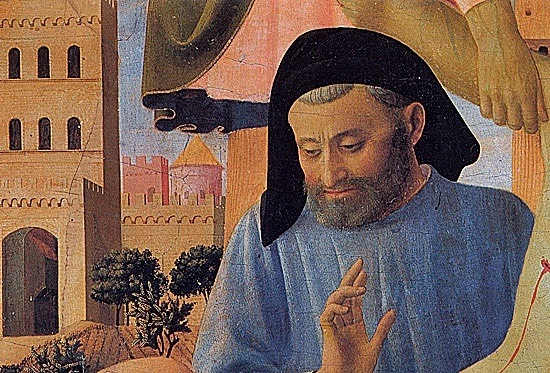 Florentine architect Michelozzo di Bartolomeo designed Bokar fortress. Construction began in 1461 but wasn’t completed for a long time. Upgrades occurred in 1555 and 1570. 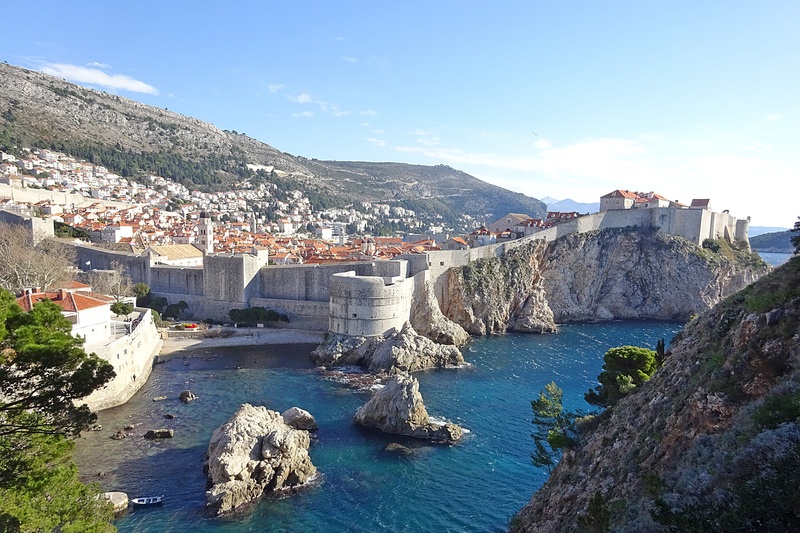 Bokar is a popular Game of Thrones filming location. 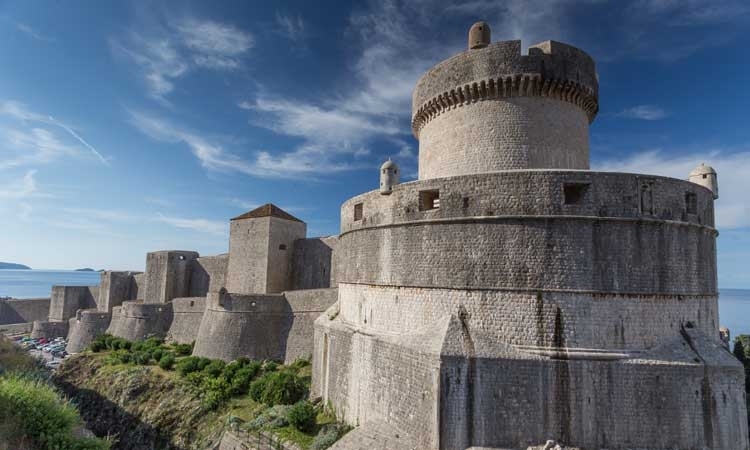 Lovrijenac Fortress is built on a 37 meter (121 ft.) high sheer rock overlooking the Adriatic Sea! 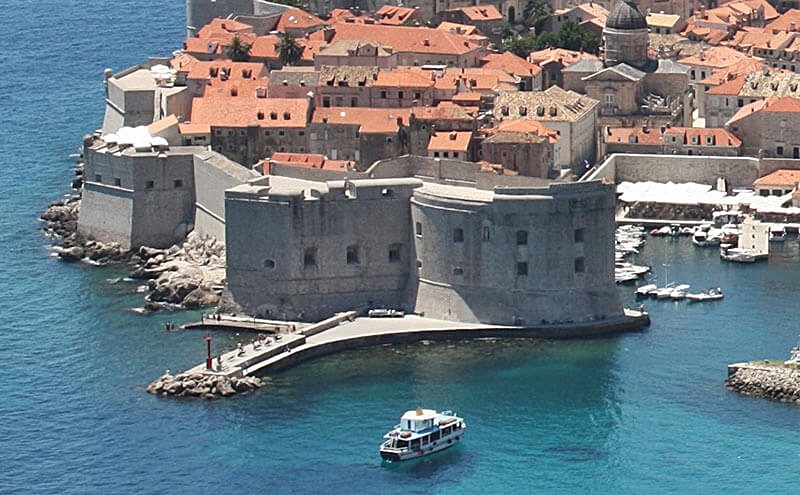 It’s the most dramatic fortresses in Dubrovnik. Lovrijenac was important for defending both land and sea attacks. 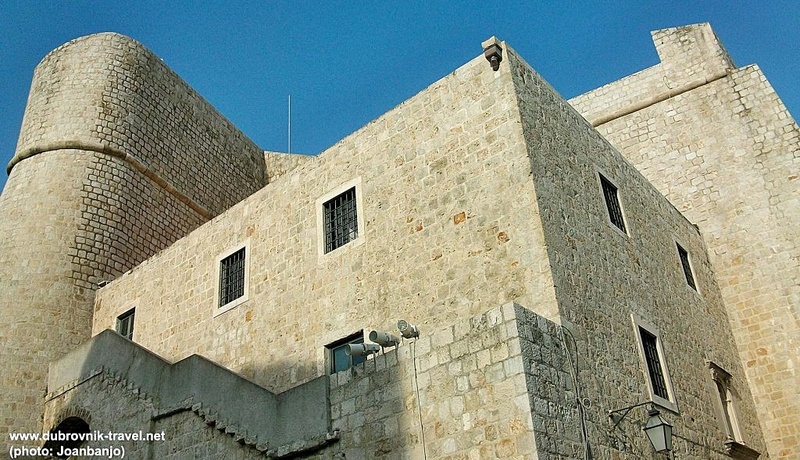 The fortress has a triangular plan that follows the contour of the rock where it was built. 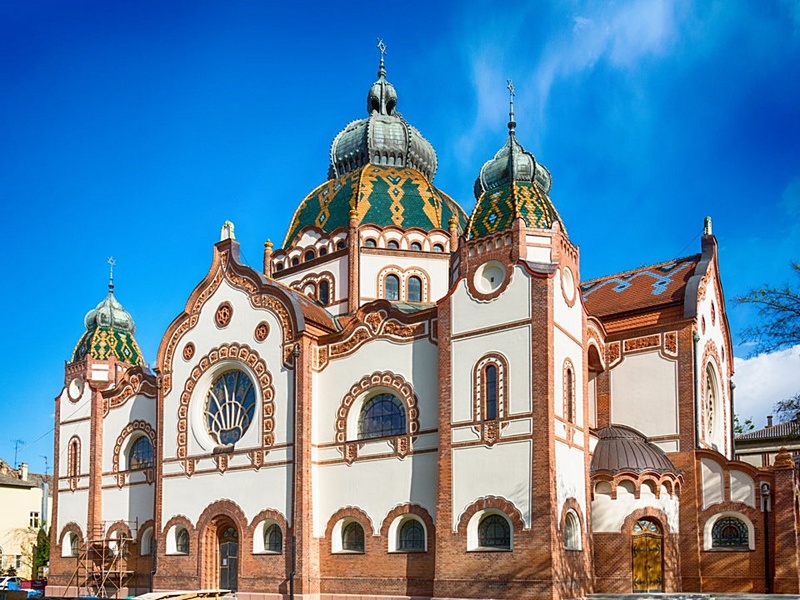 It faces the western suburbs and opens toward Bokar Tower and the western wall, protecting Kolorina Bay. Today Kolorina Bay is a clam location for launching kayak tours. It was the location for filming the “bloody Battle of Blackwater scene in season two of Game of Thrones“. During its service Lovrijenac Fortress was a 25 man garrison with 10 cannons and a fort Commander appointed by the government. Chronologists date the fort to 1018 or 1038 but first records are from 1301 when the city council voted on Commander of the Fort. 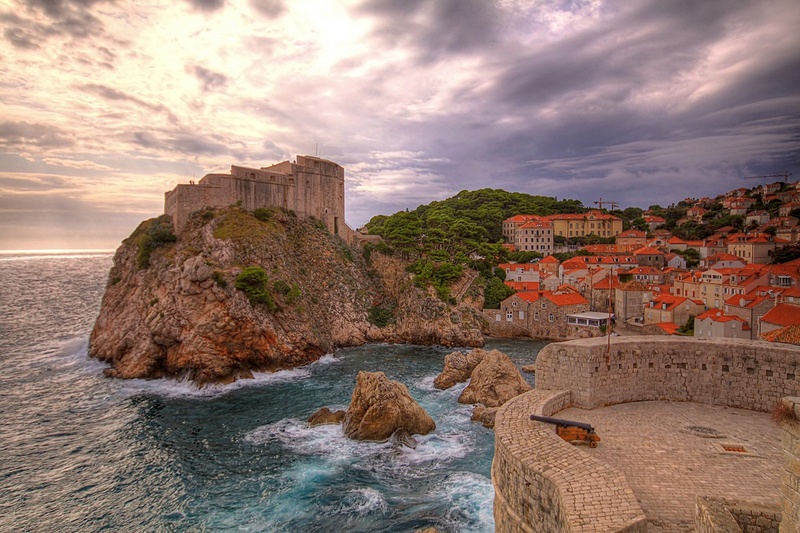 According to legend, in the 11th century Venice planned to conquer Dubrovnik by building a fortress on the rock. 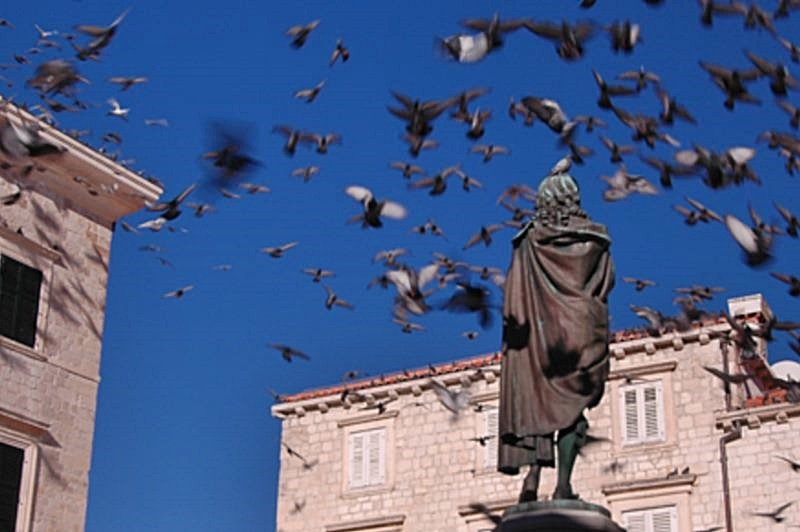 When Dubrovnik learned of the plan, its citizens rushed to build their own fortress, thwarting the Venetians before they arrived with ships carrying troops and supplies. 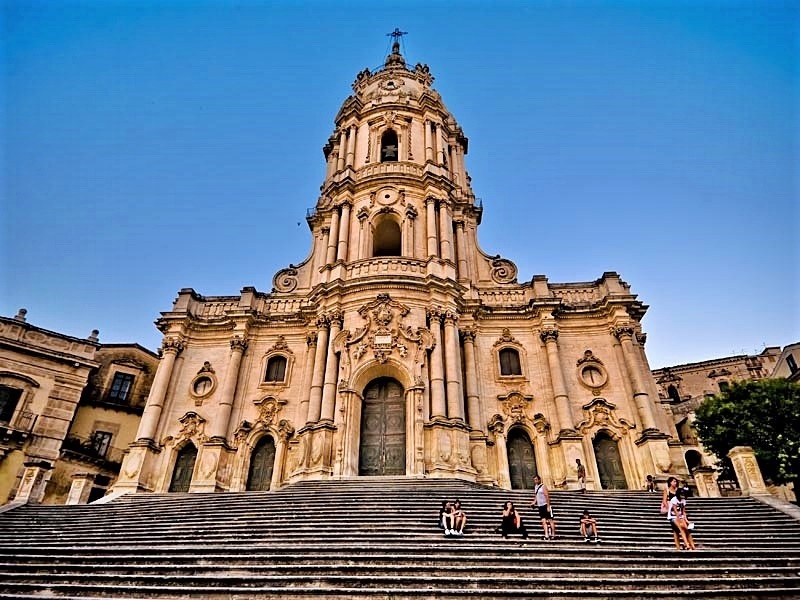 The fortress received upgrades during the 15th and 16th centuries and after the 1667 earthquake when builder I. K. Zanchi repaired parapets and buildings throughout the city. The fortress has a quadrilateral court with mighty arches and three terraces looking south towards the Adriatic Sea. 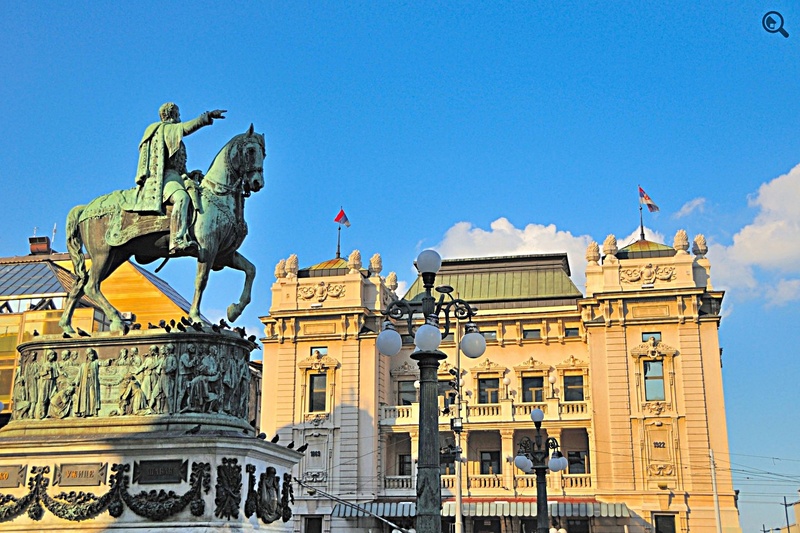 Lovrijenac had 10 large cannons designed and cast in 1537 by Renaissance bronze master Ivan Rabljanin. Rabljanin also designed the cannons at Minčeta Fortress. 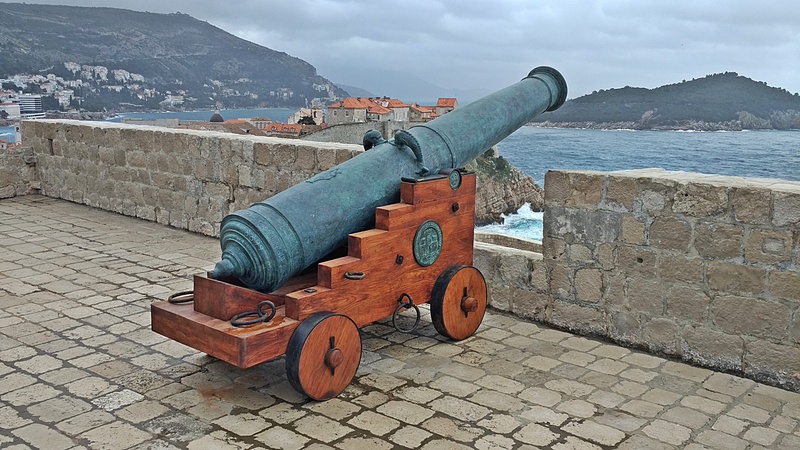 One cannon, known as “Lizard” (Gušter in Croatian) was “marvelously carved and decorated”. Lizard never fired a single shot and is now sadly lost at the bottom of the Adriatic Sea below Lovrijenac . Austrian troops disarmed Lovrijenac in the 19th century. 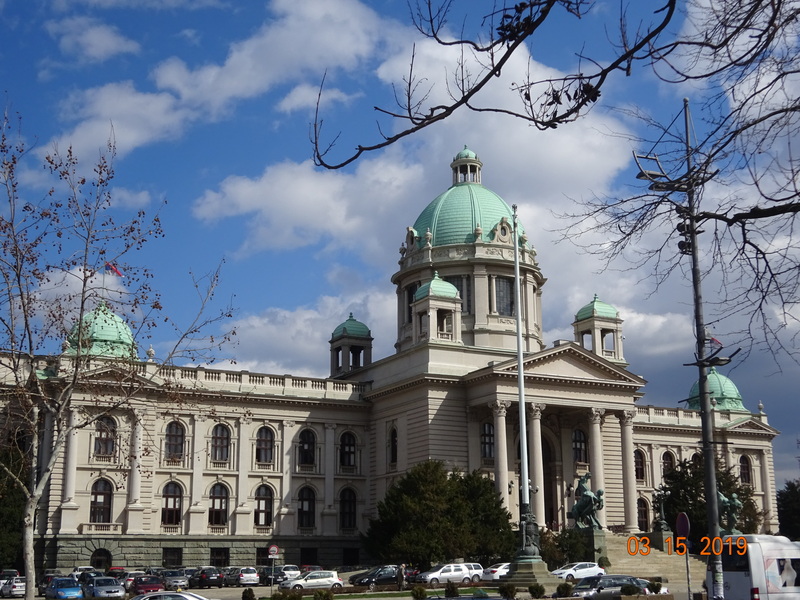 While hoisting and transporting the cannon, a rope broke and it fell into the Adriatic and was never recovered. Lovrijenac was a “dominant fortress'”. 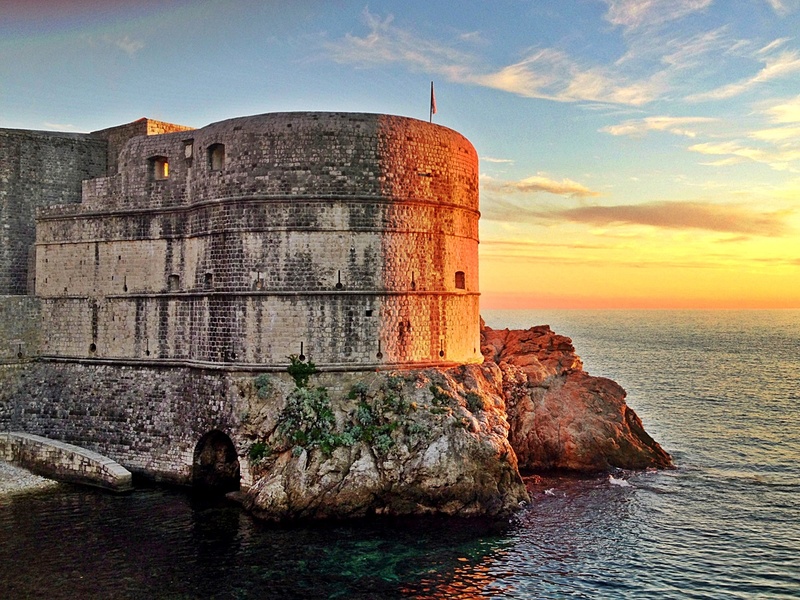 Its capture would threaten Dubrovnik’s defensive position, so a “fail-safe mechanism was designed into the fortress”. The walls exposed to the sea and possible enemy fire are almost 12 meters thick (40 feet). However, the large wall facing the City doesn’t exceed 60 centimeters (2 feet). This was because the Republic was not only cautious about attacks from foreign enemies but also a potential rebellion of the Commander in charge of the fort. Nobility replaced the Commander each month. In case of trouble, the thin wall facing the city could never hold against the firepower of mighty Bokar Fortress facing Lovrijenac. An ancient inscription at the entrance to Lovrijenac Fortress reads – NON BENE PRO TOTO LIBERTAS VENDITUR AURO – Freedom is Not Sold for All the Gold in the World. 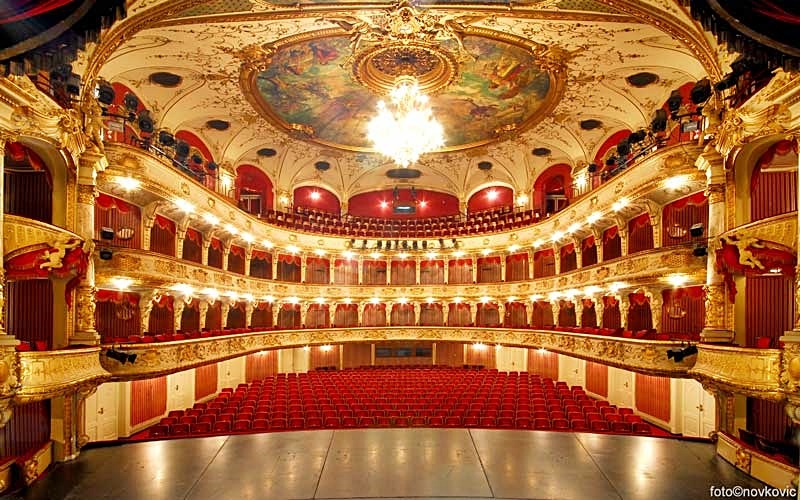 Lovrijenac was the stage for a memorable production of Shakespeare’s Hamlet, and it’s a popular Game of Thrones filming location. I explored this fortress during a Game of Thrones Walking Tour. It’s magnificent! Bathed in light at night, this massive fortress is visible for miles. My apartment looks down on Old City and massive Lovrijenac is the most prominent building from that vantage point. 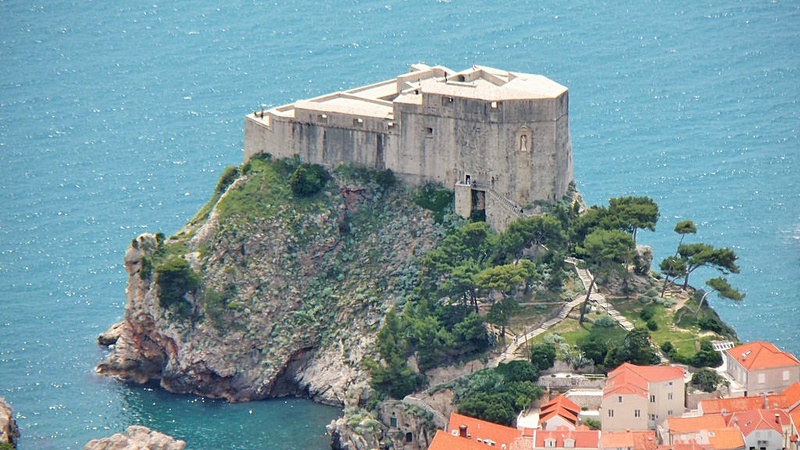 It’s known as the “Gibraltar of Dubrovnik”.